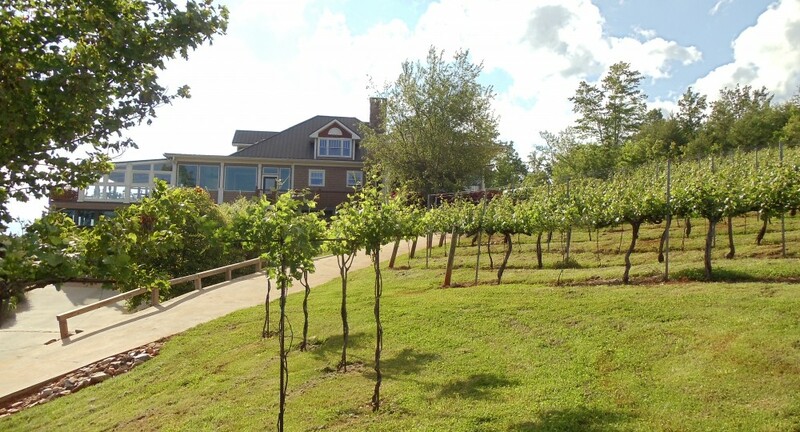 This package allows you to spend as much time as you want at either Wolf Mountain Vineyards or Montaluce Winery. 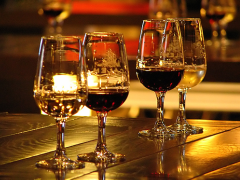 Included in this add-on package is a winery lunch / tasting, commercial transportation to and from Long Mountain Lodge and the winery, lunch for two ($50 coupon) and wine tastings for two at the same winery. These wineries do not serve lunch all days of the week as it varies by season. If you time it right, you may also be able to attend a winery tour that day or any other special event (any extra cost is not included in this package, but some tours are free). $150 per couple, plus the cost of your lodging. Does not include gratuity.